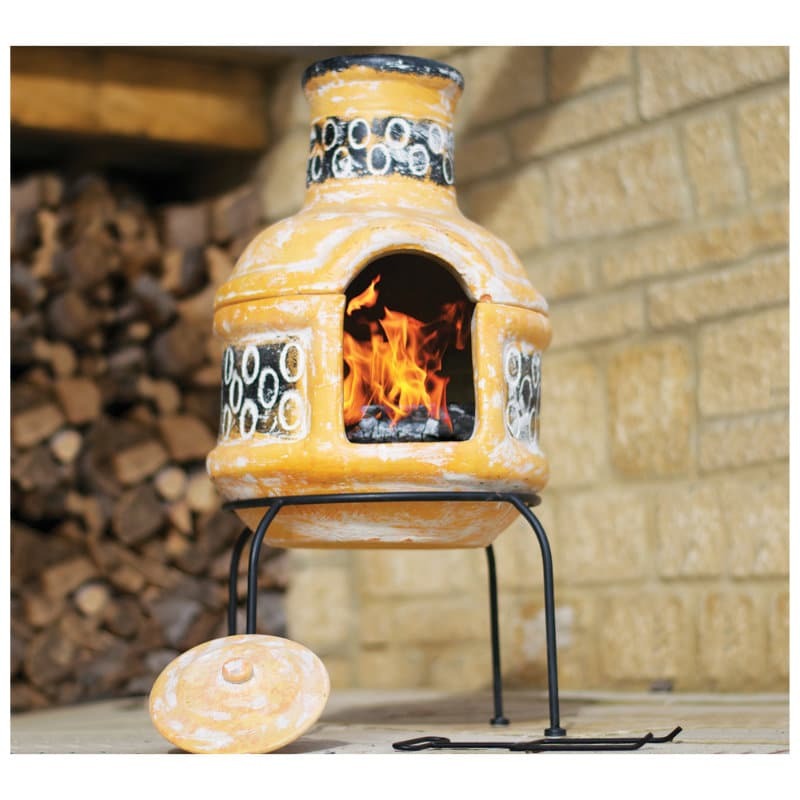 Size 205cm High x 76cm Diameter. 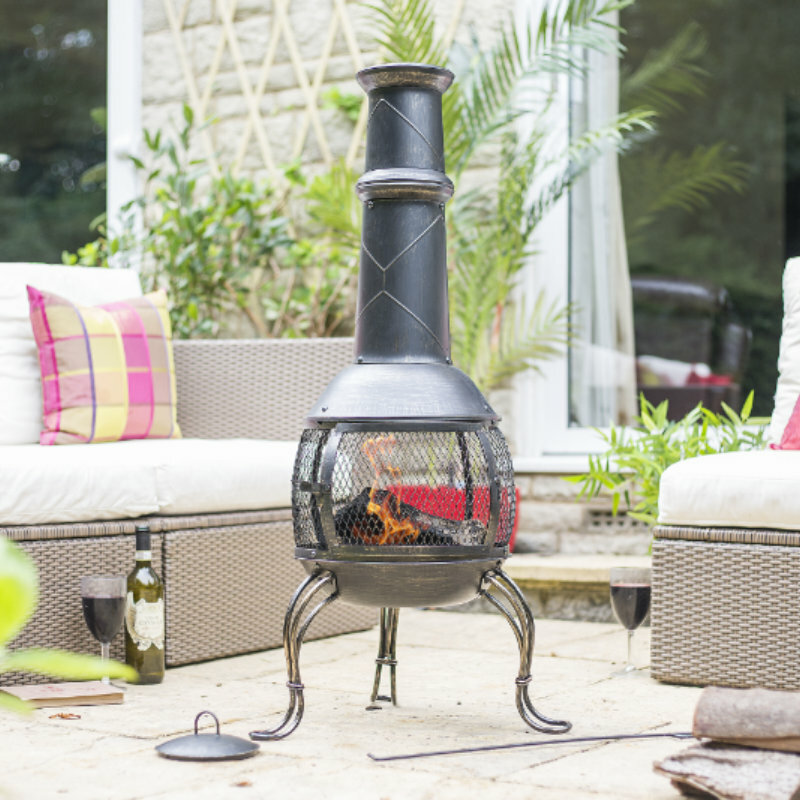 King of the chims, the Mega extra large chimenea stands at a spectacular 2m tall. 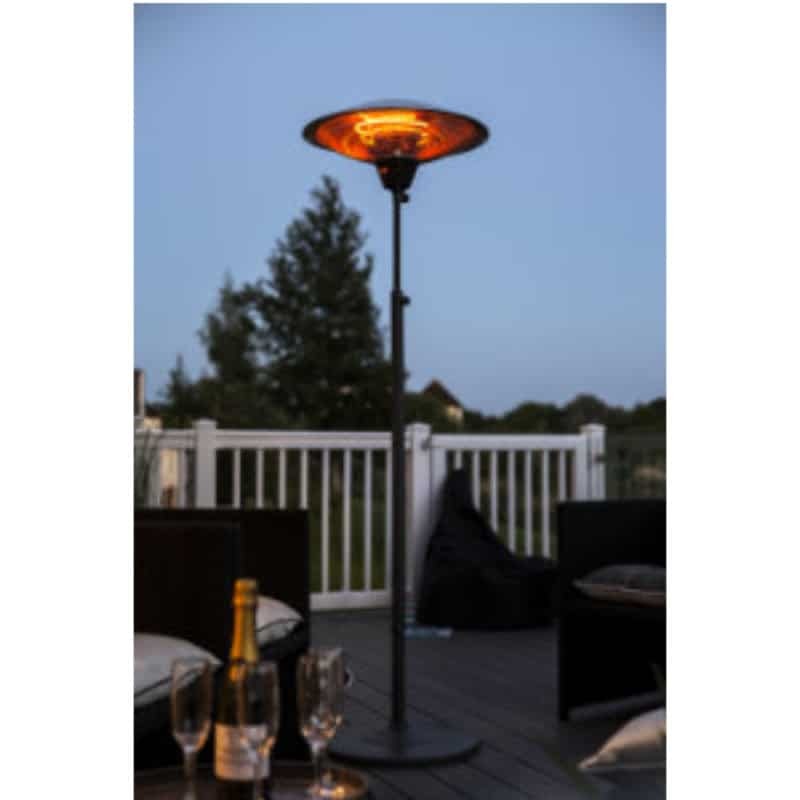 Its magnificent size is suited to the biggest of patios, holding an immense fire for maximum warmth and utmost impact. 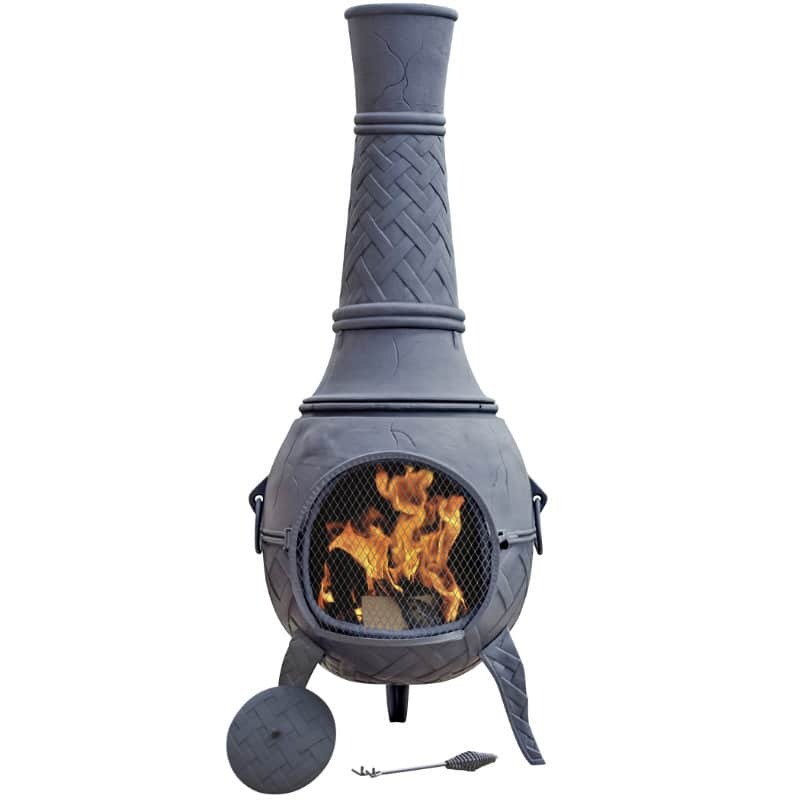 With a decorative weaved pattern, this dramatic chimenea commands attention, stands strong and is a robust cast iron centrepiece for sprawling gardens. 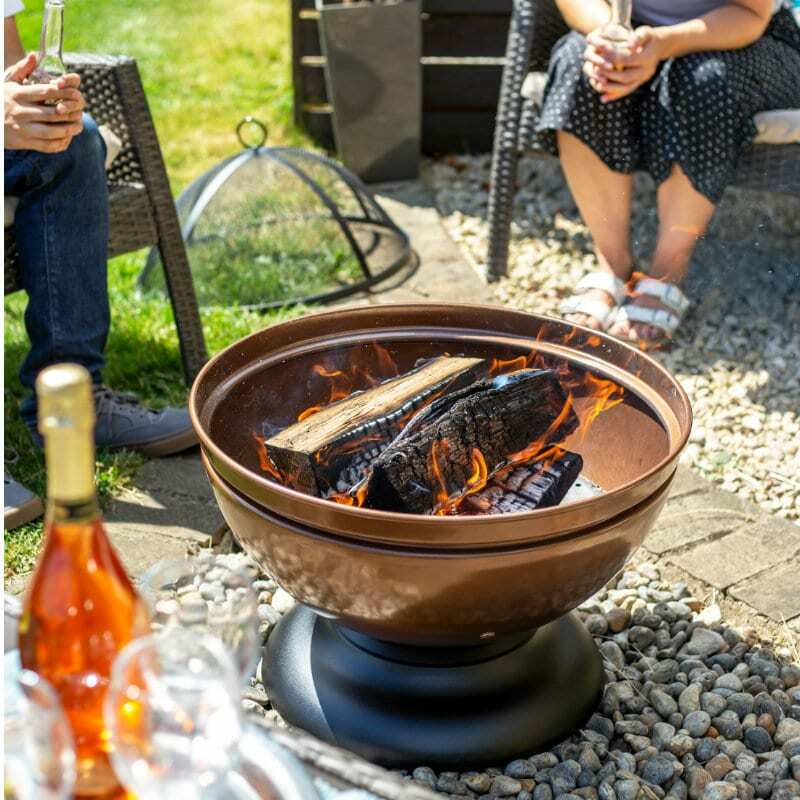 Perfect for those busy and buzzing outdoor gatherings, this chimenea not only warms a large space, it also comes complete with a cooking grill. 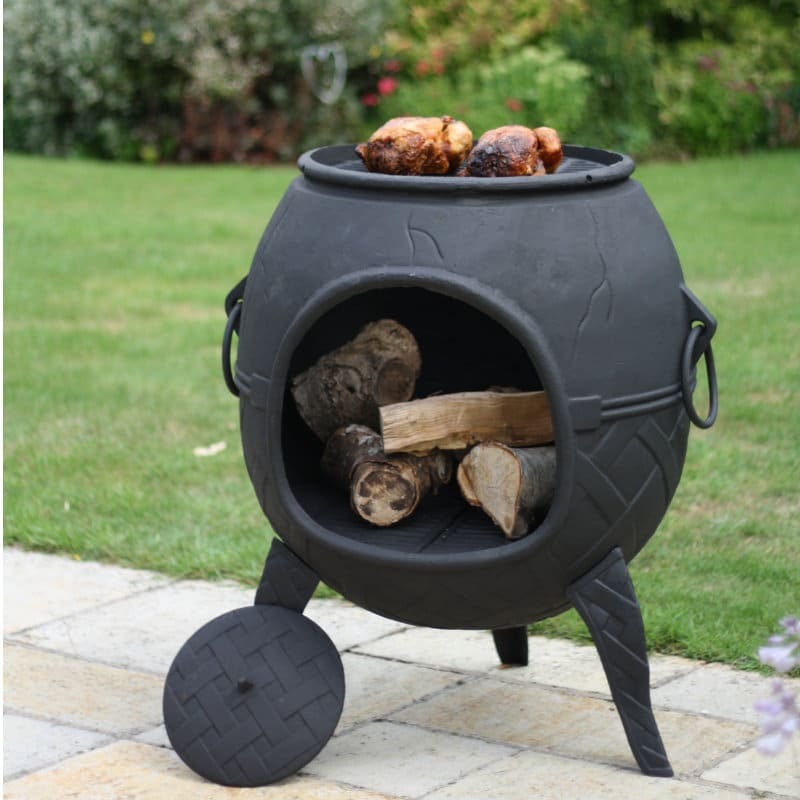 Take a moment to imagine the size of the barbecue feast you could create. Please note, due to its size, this item is delivered on a pallet via a pre-booked delivery, and can only be delivered to curb-side. 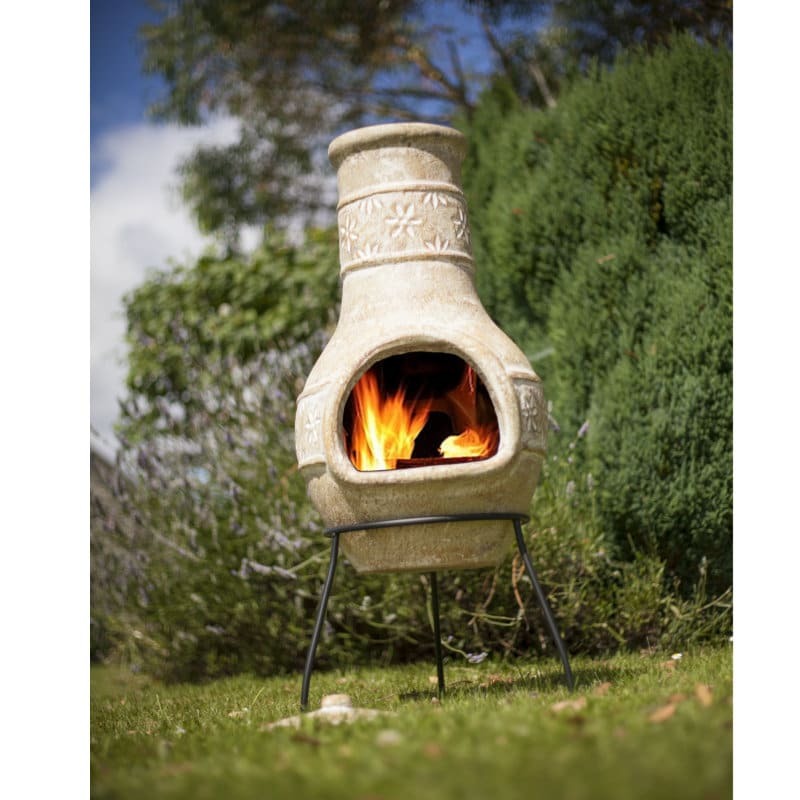 Please ensure someone is available to accept delivery, and ensure the item is checked prior to signature.